I don’t listen and/or trust my feelings or inner knowing. I can’t say no or ask for what I need and want in a relationship. I hold onto a situation, relationship or a job that does not feel good or is not good for me. I’m too hard on myself in an attempt to motivate myself to do better. I am overworked, overwhelmed and I lack energy and time. Everyone else comes before me. ...be excited about being with like-minded women and make a leap towards a better you? ... treat yourself to a self-loving, nurturing and healing weekend? ...go back to your life with more power and confidence to take on anything? ...listen to your inner knowing and trust yourself and your feelings. ...are more confident, secure and capable to ask for what you need. ...know your true value and make yourself a priority. ...motivate yourself using self-compassion and encouragement to let go of the old and take risk by trying new things. ...walk away with a community of lifelong friends. ...feel rested, relaxed, loved, nurtured and ready to take on your life with more Power and Grace. This truly one-of-a-kind retreat will help you learn to love yourself again and become your own BFF. You will learn the importance of conscious language, especially when you’re thinking or talking about yourself. We will walk you through goal setting and set you up for success by providing guided hypnosis to help you reach those goals. We utilize a method called Resonance Repatterning that immediately clears limiting beliefs, negative patterns and activates a higher state of coherence. "Read how Resonance Repatterning change my own life HERE !" With only 20 attendees, you'll enjoy a curated experience with the chance to connect with fellow attendees and coach. Our intimate gathering allows for much quicker and deeper synergy shifts. 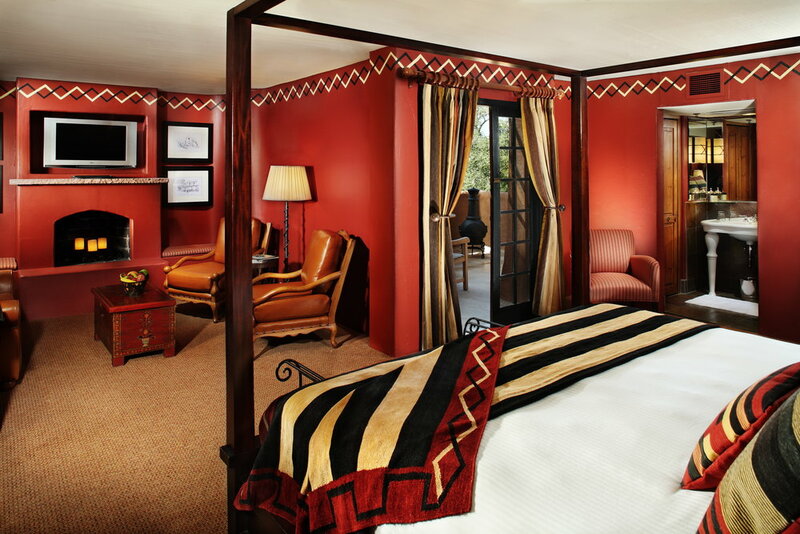 Santa Fe, New Mexico serves as the beautiful backdrop for our four day retreat. 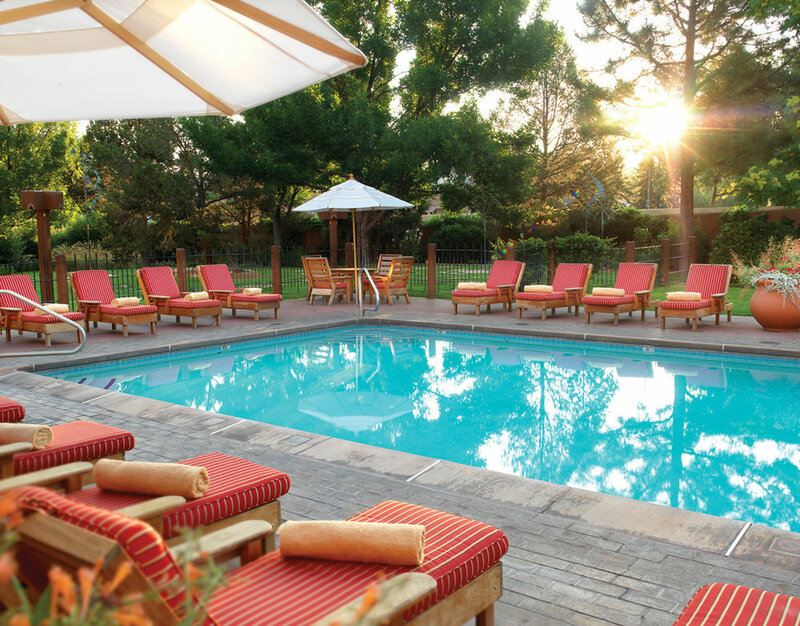 You'll enjoy an all-inclusive experience while staying at The Inn and Spa at Loretto that allows you to be away from the distraction and demands of everyday life. When you are relaxed, you are open to change and transformation. 6:00 - 7:30 pm: Meet, greet and meditation. 7:30 - 9:00 pm: Welcome Dinner and gift bag. 10:00 am - 4:00 pm: Workshop with lunch. 4:00 Free time. Take a look here for things to do. 8:00 pm: Group Outing. Soak in serenity at Ten Thousand Waves. 10:00 am - 3:00 pm: Workshop with lunch. 9:00 am - 12:00 noon: Wrap up the workshop and say our farewells. If you would like to extend your stay, Denise, your personal concierge, will help you. You will be responsible for all personal transportation costs to/from the retreat. Lauren Johnston is an Intuitive Coach and Consultant in Austin, TX with over ten years of experience helping clients reach their highest power. 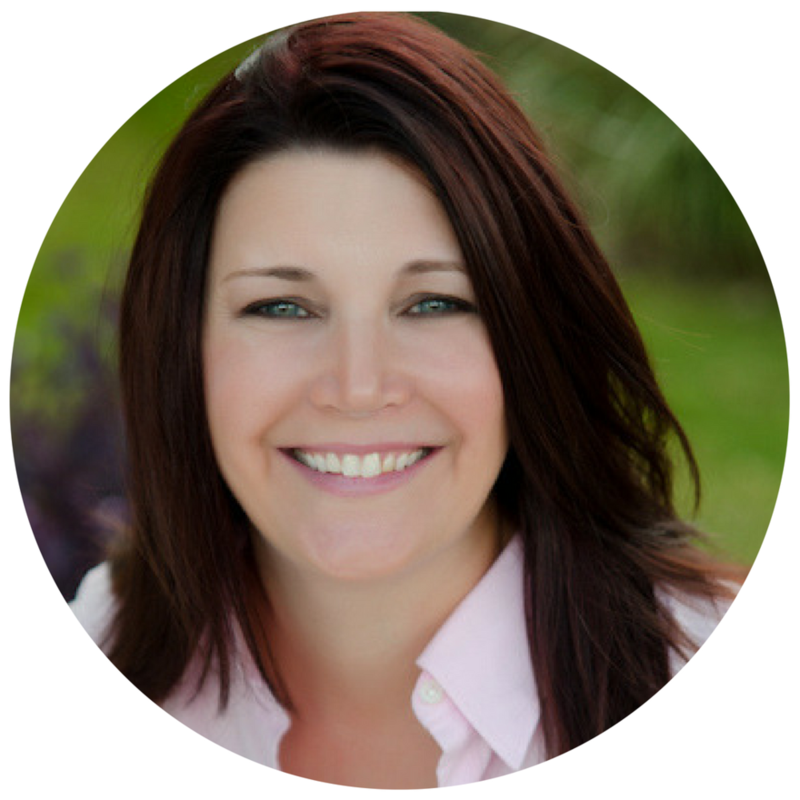 She works with clients worldwide and will be facilitating the retreat. Lauren has held retreats in Sedona AZ, Ubud Bali and San Diego CA. She loves to travel and loves her work helping people to reach the highest version of themselves. Combining the two is what lights up this gal’s heart! Denise Antoon is your own personal concierge. She will be the point of contact for any specific requirements you have before and during the retreat. Denise can help you book flights, make reservations and she will be at the retreat to be your go-to-gal for handling any situation that may arise unexpectedly. Denise is here to make sure you are treated like a VIP. Take advantage of early bird pricing until July 26th! Choose your package below to register.